If you think of your business like a car, your website is your engine. It draws in the most customers and keeps you moving toward your goal. But engines need repair and maintenance to keep going. Just using your car on a regular basis can slow it down as it becomes less and less efficient. you want to show up as high on the results page as possible. 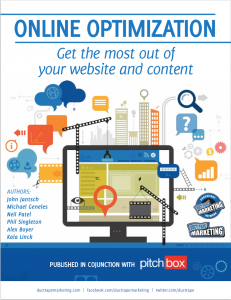 Continuing to work on the optimization of your website and online presence is critical to keep your engine running and your business moving as quickly as possible toward your goal.